How the progression works in Algalon realm. 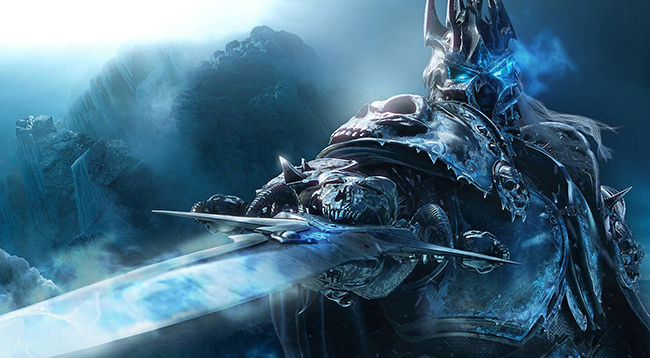 –Access restriction: There will be no restriction on accessing the Northrend instances, except: Trial of the Champion, The Forge of Souls, Pit of Saron and The Halls of Reflection. Only those players who meet the previous requirements (having progressed through the content prior to these instances), will be able to enter. –Emblems: Bosses will always drop that raid’s correspondent emblems for everyone. 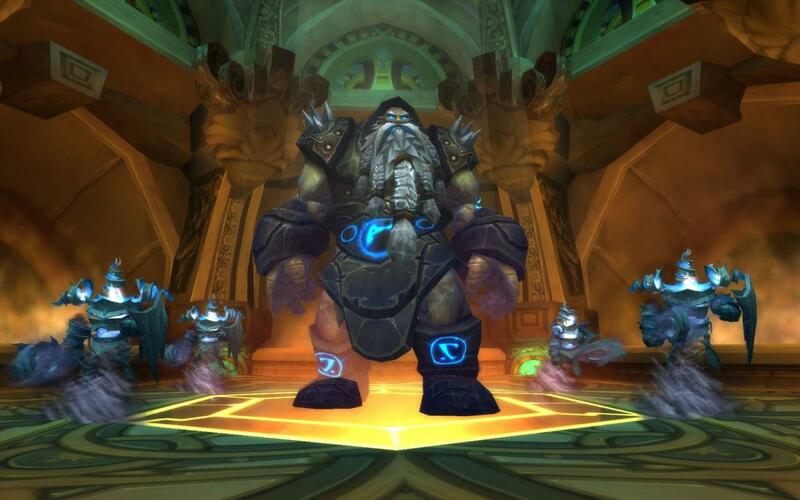 Example: Players getEmblems of Conquest upon killing any boss inside Ulduar, no matter what is the character’s progression. Emalon, the Storm Watcher and T8 vendors update. Emalon, the Storm Watcher has been released in the Vault of Archavon. In order to keep the progression feeling of the progressive realm, you will have this encounter available only AFTER defeat all the bosses from Naxxramas and obtain the achievement “The Fall of Naxxramas”. For example, if you want to do Emalon 10 players, you must have “The Fall of Naxxramas” 10 players. If someone from the raid party does not match this requirements, the raid will not have the possibility to engage Emalon. So we have to warn you about this: be careful. We will not reset any ID or grant any achievement. As a side note: PvE Tier vendors were also deployed on the server and the Kirin Tor ring vendor was updated with the new rings. Before the questions about PvP start filling this post: This weekend we will grant the rewards of the Arena Season 5. The Arena Season 6 will start this Monday (October 6th).